We have 4 Parent Governor vacancies - deadline for votes and ballot papers Fri 18th Jan by 4pm. 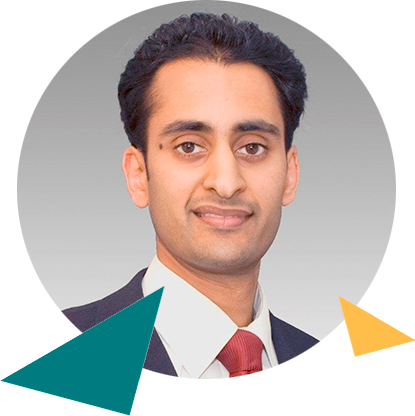 A graduate of King’s College London, the London School of Economics and the University College London Institute of Education, Stephen Davis has been a member of the Senior Leadership Team at Lampton since 2004. 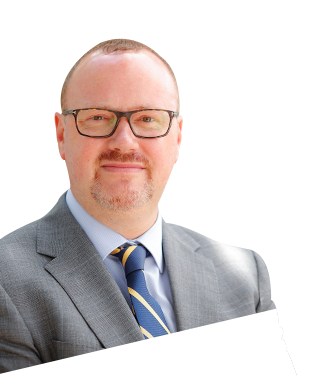 Prior to this he was a member of the School Improvement Service in Hounslow, a Head of Year, Head of Department and classroom teacher in Central London. 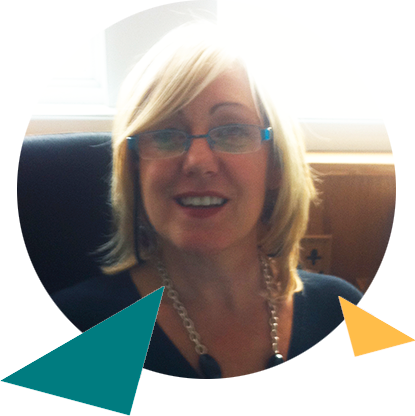 Mr Davis became Headteacher at Lampton in September 2015 and a Senior Partner of Challenge Partners. ‘I am proud to be the Headteacher of Lampton School and to share our successes and the pride we have in our pupils’. I have been a governor at Lampton School for over twenty years and have seen it change into a high performing outstanding academy. Both my boys have attended Lampton and moved onto Warwick University. They are now very successful young men, due in no small part to the grounding given to them by Lampton. I have stayed as a governor at Lampton to give back to the school community what they have given my family. I am now retired. I was an I.T. Education consultant for Hounslow and felt I had some expertise, beyond that of being a parent to offer the school. Lampton has grown to be a popular well oversubscribed school in no small part due to an outstanding Headteacher, Dame Susan John and the staff which she has led and developed. I believe it is important to continue to offer that support to our new headteacher, Mr. Davis. I believe being a governor is acting as a critical friend. I want Lampton to become even more successful and continue to develop further as a Teaching School, onwards and upwards, in what are very challenging times. As parent governor for the past 5 years I’ve had the opportunity to make positive contributions to leadership and management of Lampton. I am currently vice chair and a member of the curriculum committee and take a keen interest in the Basketball Academy as both my boys are members. I’m also an active member of ‘Friends of Lampton’ who strive to raise additional school funds and raise parent concerns. Proud mum of Nicolas and Daniel in Years 11/12 and Headteacher of local primary school for 17 years I feel I have good understanding of issues schools are currently facing. I am able to use my experience and knowledge to good effect at the secondary stage of education. I regularly visit the school giving me an insight into the running of the school and judge well-being of students and parents. I would like to continue as a parent governor and will continue to support and assist to the best of my ability. My primary and secondary education was in West London, I went to London University to study medicine; I have been a general practitioner in Hounslow for the last 25 years. I have been fortunate enough to be able to serve in the NHS for over 35 years. 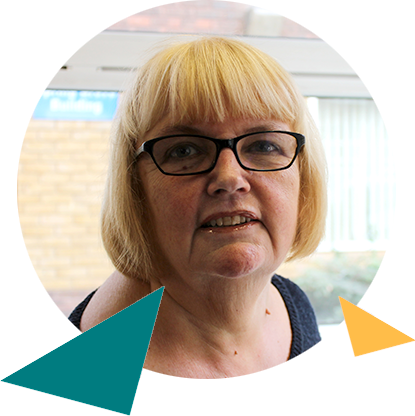 I also have over 10 years’ experience as a primary school Governor locally; I was a charity managing trustee for over 10 years after a local faith charity. 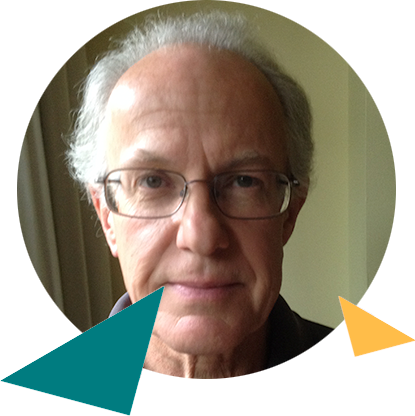 I am a board member of Hounslow clinical commissioning group (CCG); I have lived near the school since 1988. I hope that with my previous experience I am able to make an effective contribution with my fellow governing board members in maintaining and further developing Lampton School’s excellent secondary school status for the benefit of the whole community. I have been a governor at Lampton School for more than twenty years, since my daughter was a pupil there, first as a parent governor and now as a community governor. I was a senior officer in a neighbouring local authority Leisure Services department, and since being made redundant am working as a landscape gardener, building and maintaining gardens. I am a trustee of the local charity, Inspire Hounslow, and also of The Temple Trust. My interests are music, gardening and old buildings. I joined the governing body in November 2014, but am no stranger to the school having completed my secondary education here in 2005. I joined the governing body with an aim to ‘give-back’ to the school that provided the core-foundation of my education. As a qualified accountant I hope to deliver some degree of expertise in financial matters.